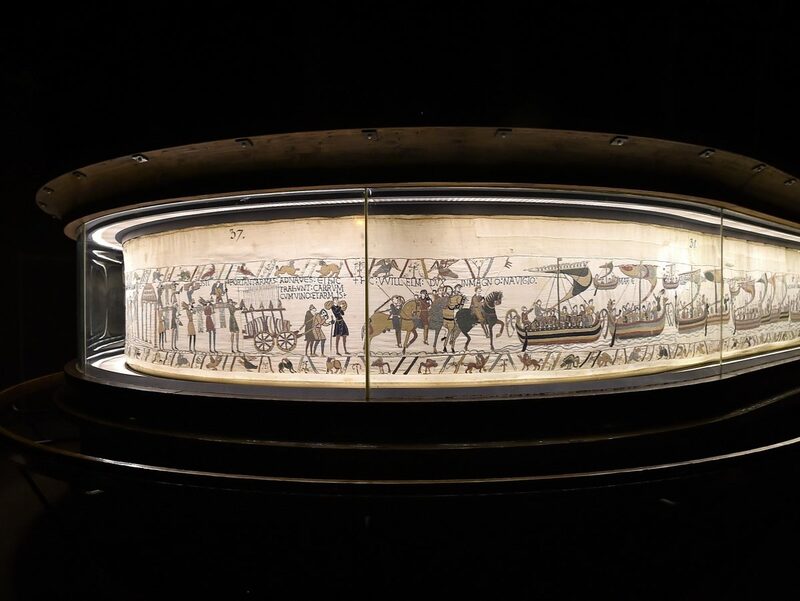 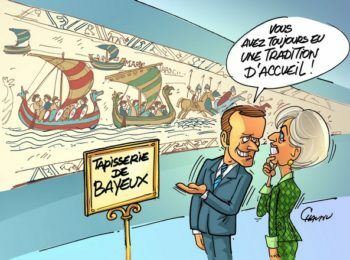 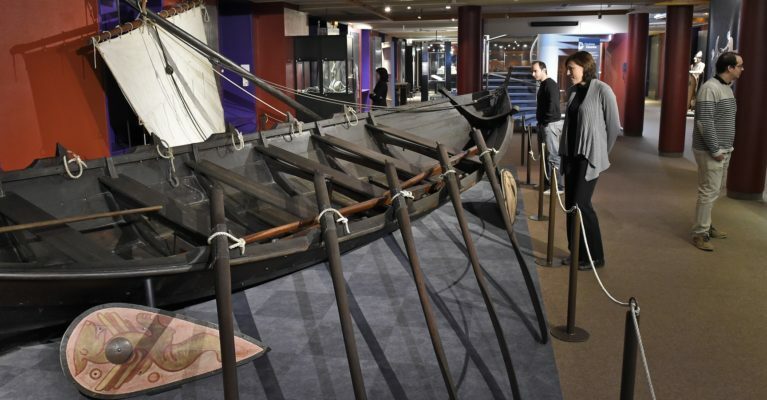 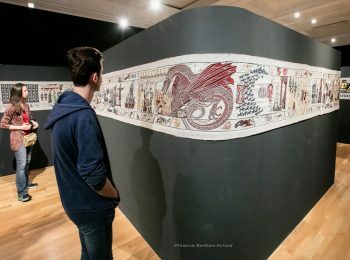 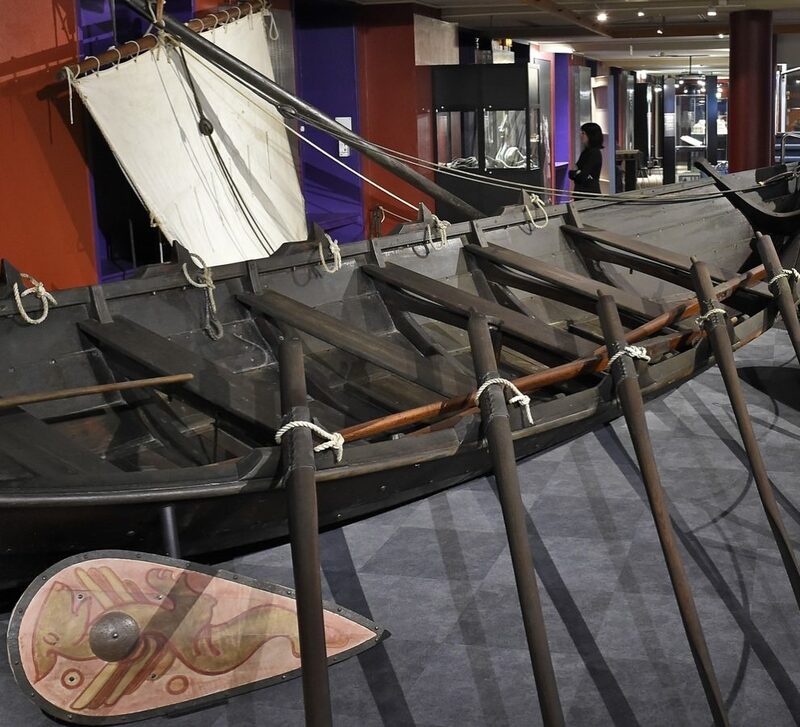 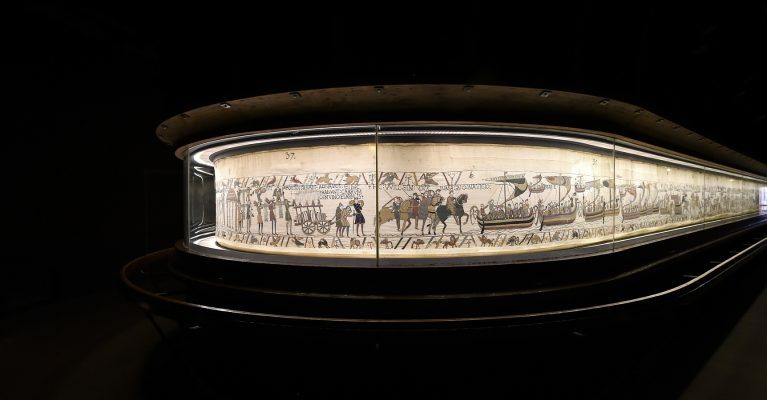 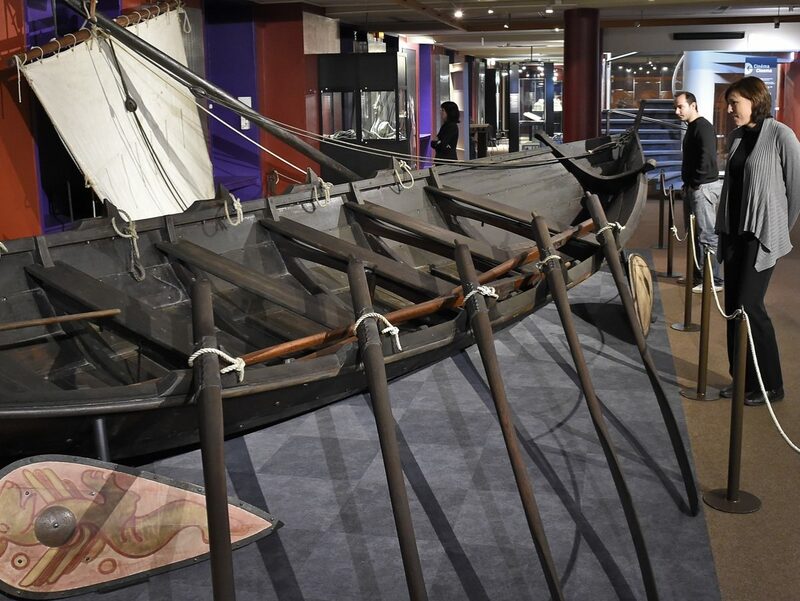 The Bayeux Tapestry, a UNESCO's "Memory of the World"
Created by Tourism Ireland, the Tapestry Game of Thrones, very inspired by the Bayeux Tapestry, will be exhibited in the Normandy city in autumn 2019. 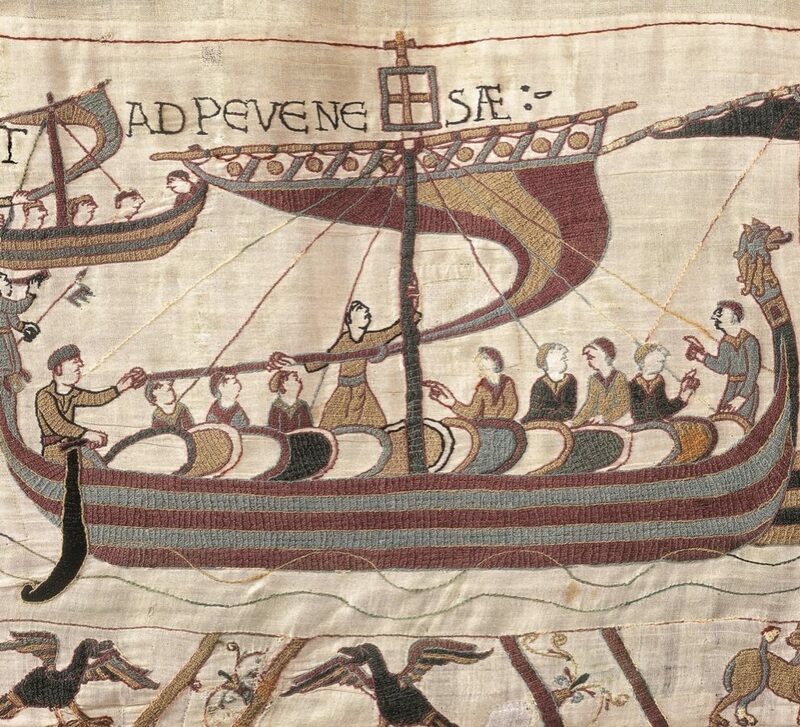 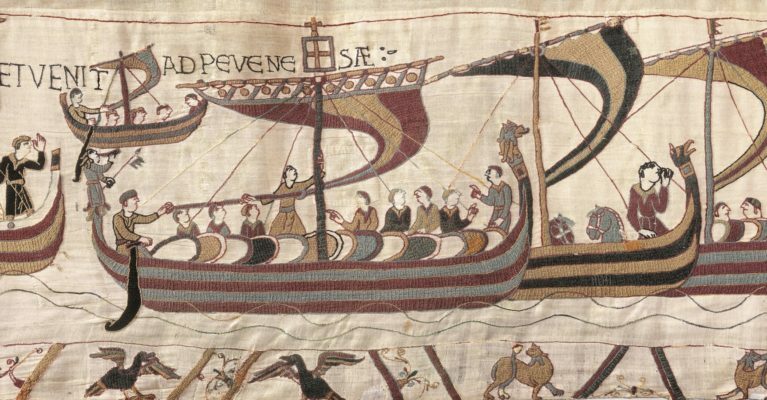 Step into the engrossing story of the conquest of England by William, Duke of Normandy in 1066, told in a 70 meters long embroidery. 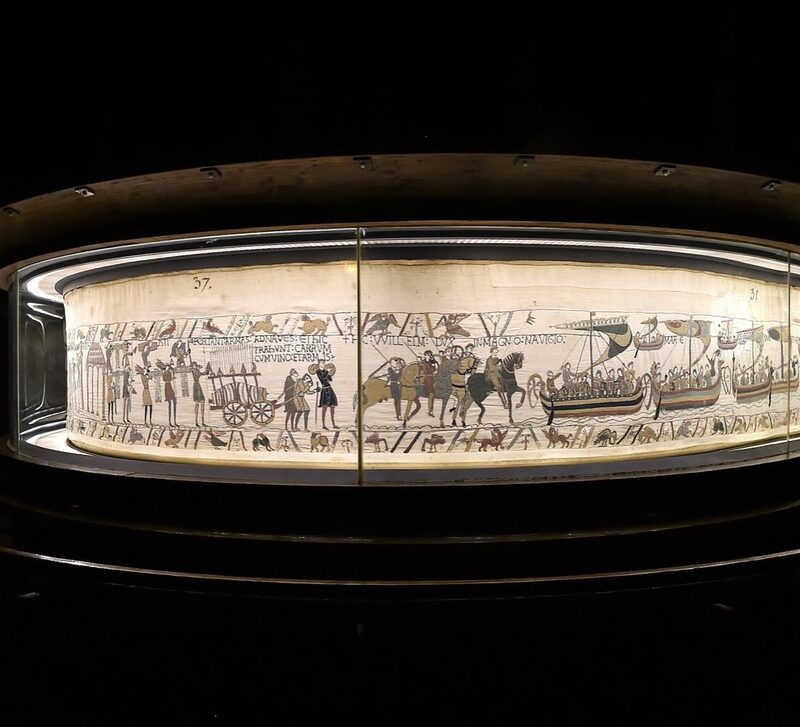 With a visit to the museum, you can discover the complete Bayeux Tapestry, study it close up without causing damage to it, and understand its history and how it was created thanks to an audio-guide commentary available in 16 languages. A commentary for children is also available in French and English. 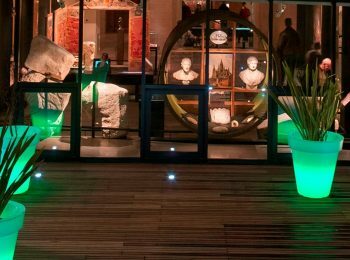 A permanent exhibition on the first floor and a film will enrich your visit. 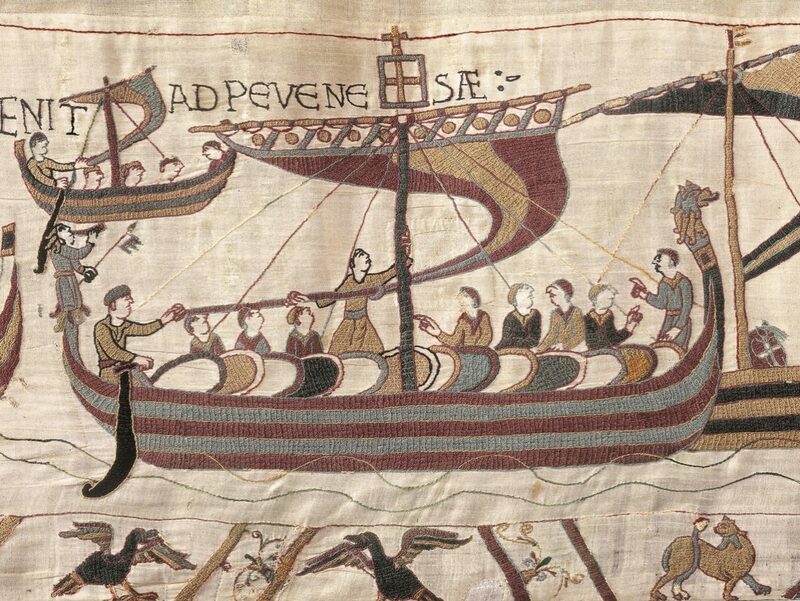 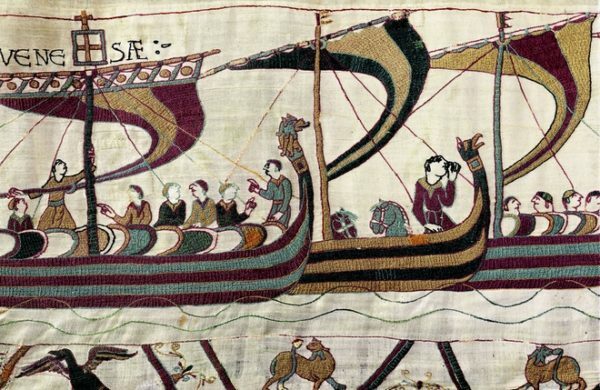 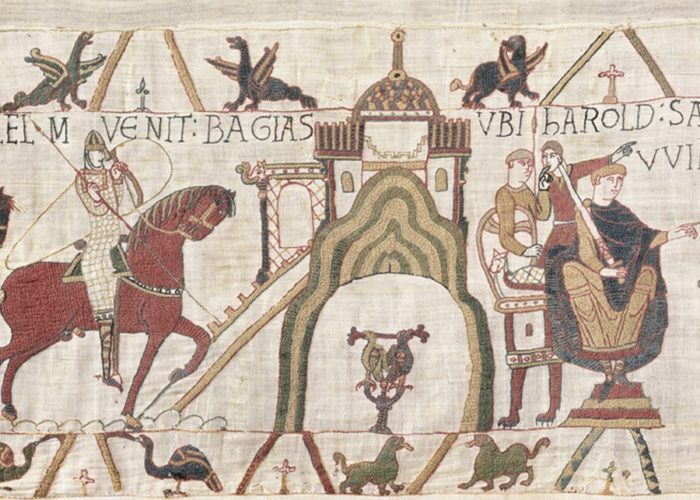 The story of the 11th century conquest of England told in embroidery…. 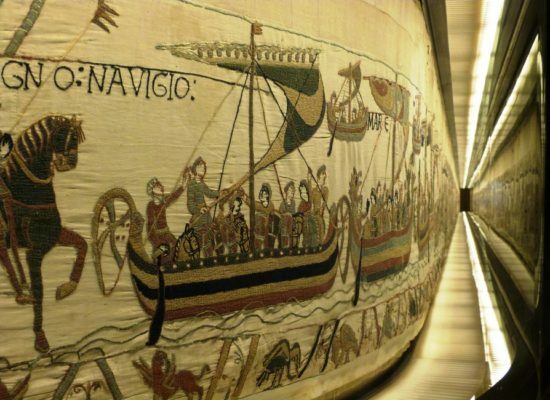 From the Duchy of Normandy to the present day, find out about the Bayeux Tapestry’s perilous story!